Is your child ready for advance to the next level of Baby Flash Cards? We thought so! 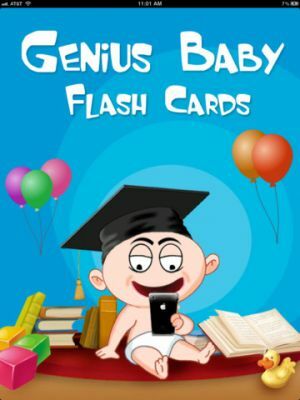 Introducing � Genius Baby Flash Cards with Memory-recognition Game! ***** Perfect. Believe it or not my 3 yr old loves it, she's been asking me about the brain, veins, bones e.t.c so when I found this app I couldn't wait to show it to her. Just because she's a toddler doesn't mean I can't expose her to learning material that is way more advanced for her age, she surprises me all the time :). Try it don't limit your child's potential! 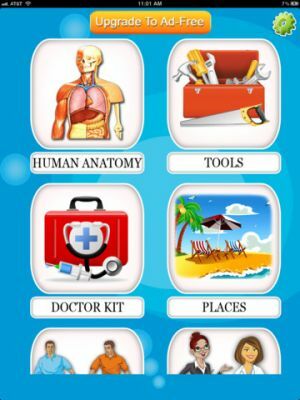 Categories: Human Body Internal Anatomy, Tools, Botany, Astronomy, Doctor Kit, Places, Games/Sports, Professions, Christmas, Halloween, Baby/Adult animals, Animal housing, Animal Body Parts, Verbs.
? 13 Categories - All in 1 App! 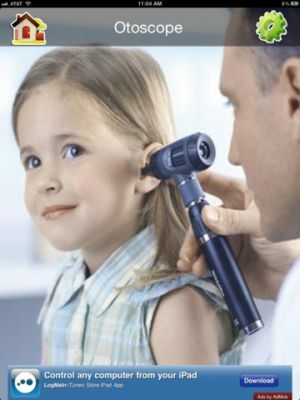 Parents have the option to turn voiceovers off during parent-child learning session and turn voiceovers on when the child is self-learning. 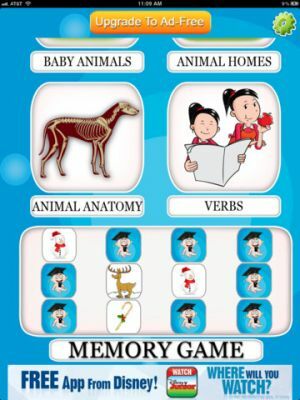 Built in Memory-recognition Game with 3 levels of difficulty takes interactive & fun learning to another level! Complexity of words is perfect for ages 3 to 8 so two or more young siblings can play together and even teach eachother! Ad-free version with multi-tasking is now available as in-app purchase. Spanish Baby Flash Cards 2! 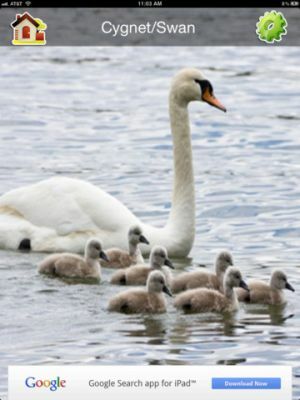 Magn�fica aplicaci�n para aprender vocabulario, con excelentes im�genes y todas ellas clasificadas en diferentes grupos tem�ticos. Ser� de gran utilidad en el aula. De gran utilidad para ampliar el vocabulario de los alumnos y ejercitar el Listening.